pretty sure IIRC, they are volk TE-37's..
Also.. regarding your other thread on the 05-06 17" rsx wheels. They will bolt on and clear the stock calipers with no issue. ^ that was a good one ive never seen that before. The first result is "Shopping results for..."
Click that, and it takes you to site you can buy it from. sorry to jack your thread, but where can i get a spoiler like that one? thats only the second one i've seen and it looks awesome! its a Mugen spoiler jdmland.com currently has one or you can get a replica for about 1/3 of the price. 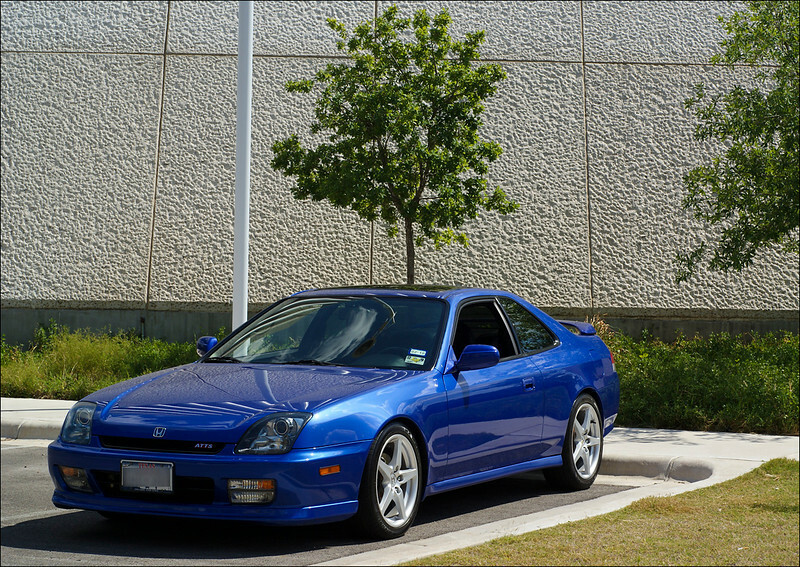 from the jdmland homepage, click on Used JDM Parts in the lefthand column then click on the prelude subcategory and there it is.